6 days. Düsseldorf 4 * ... Medica Dusseldorf (18 - 21 November 2019) - Medica is the world's largest medical trade fair for medical technology, medical and electrical equipment, laboratory equipment, diagnostics and medicines. The exhibition is held once a year in Dusseldorf and is open to business visitors only. High life expectancy, medical progress and increased awareness among people about their health are helping to increase the demand for modern treatment methods. 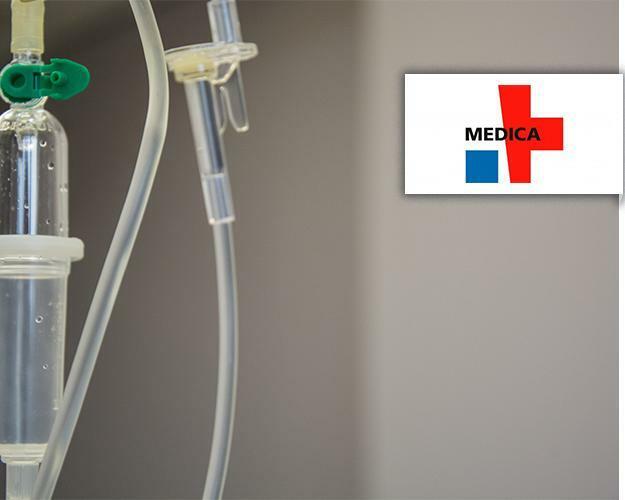 This is where MEDICA acquires the medical device market and provides a central market for innovative products and systems that make a significant contribution to the efficiency and quality of patient care. This former fishing village is now one of the most important business and commercial centers in Germany. State capital of North Rhine – Westphalia, Düsseldorf is an elegant and modern city with a quiet simplicity and a cheerful atmosphere. It is as well Germany’s capital of fashion. More than 80% of the city’s Altstadt, the old quarter along the Rhine, was destroyed during WWII, but it was reconstructed and remains an enchanting warren of cobbled streets. The heart of the old quarter is the Marktplatz where we find the Rathaus, a Renaissance building housing the city hall. The restored Rathaus looks onto the statue of Elector Jan Wellem. The elector’s mausoleum can be visited at the beautiful early-baroque St Andreas Kirche. Another church worth visiting is St. Lawrence Basilica, which is one of the most interesting cult places of the city. The beautiful church was built in the 14th century and is considered one of the oldest buildings in the city. Art lovers are in luck since the city has several interesting museum, particularly art museums. MedienHafen is the booming harbor district that contrasts with the historical core with its modern glass buildings and an abundance of chic drinking dens and eateries. 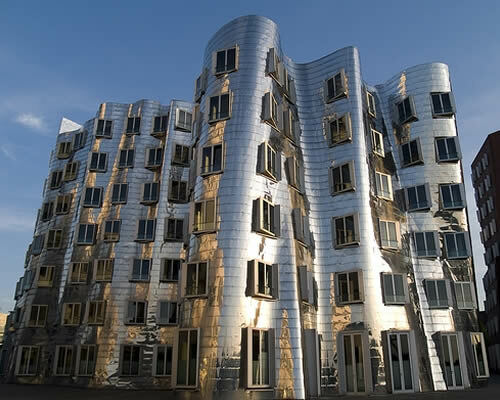 With its lively cultural, gastronomic and nightlife scene, Düsseldorf is a city that has it all.